As the first month of 2018 comes to a close, our graphic design team comes to you with five cultural highlights that have kept us going through the cold nights and dark mornings. Both work and play related, we think you should be loving them too. Settling in on a Tuesday night has been a treat as we are all loving the fourth series of the BBC2 show Inside No 9. The darkly comic and twisted tales are clever and enjoyable to watch, each with a different reason to want us to stay tuned and keeping us gripped. Inside No 9 is full of surprises and each 30 minute episode is wonderfully inventive. You’re Invited! 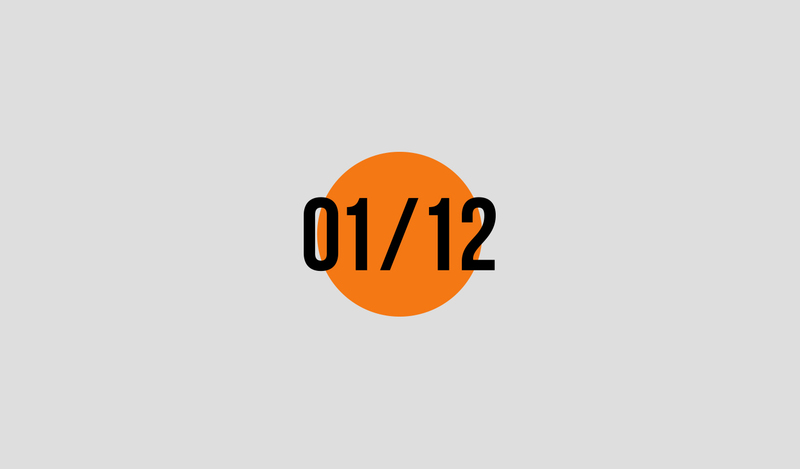 by Gestalten is a book Matt recently picked up on his lunch break. 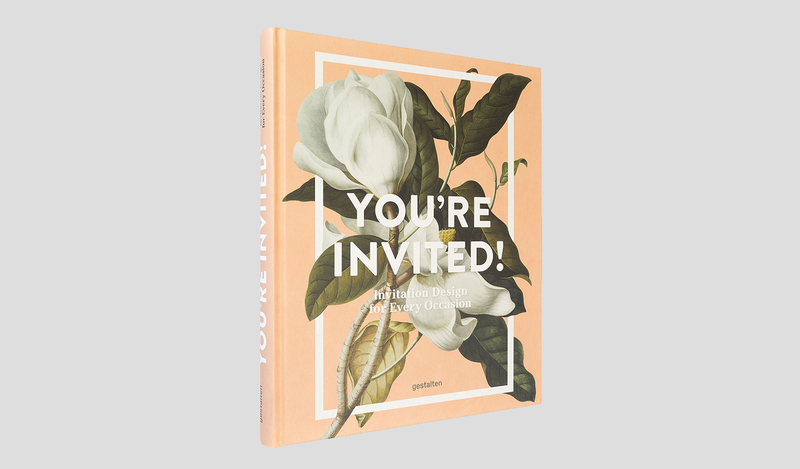 We all spent a bit too long wandering through the beautiful invitation designs on every page. There is now more than one copy that has been bought between us in the studio! The lettering, paper choices and printing methods get all of our brains sizzling with new ideas for our own projects. 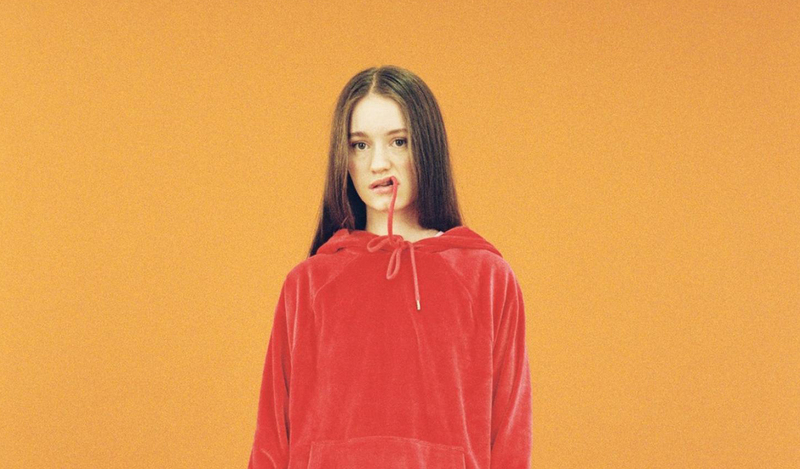 Radio 1’s Sound of 2018 Winner Sigrid has been on repeat in the studio as Clare gets ready to see her live in April whilst she’s visiting New York City. The 21 year-old Norwegian singer-songwriter only has three singles, but we can’t wait to hear what she comes up with next. 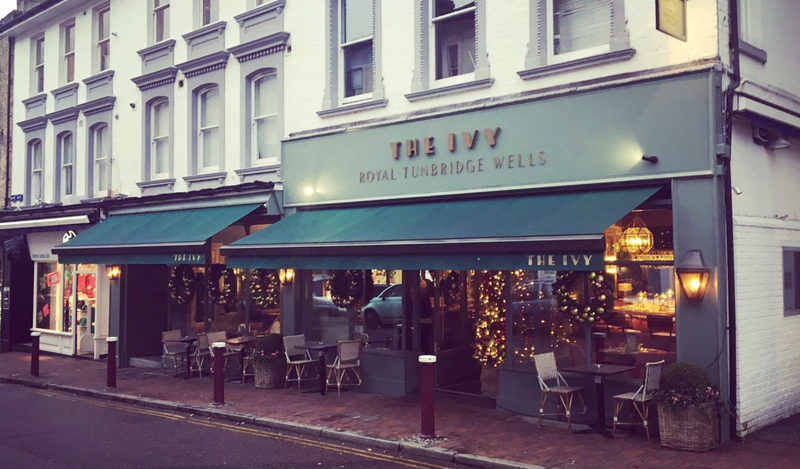 A few minutes walk from the Pantiles in Tunbridge Wells is a new chain restaurant originally open in London called The Ivy. The colour and buzz of the place oozes sophistication and the all-day menu with a friendly and welcoming vibe makes it a place we want to visit more often! Link to the restaurant website here. An exhibition opened this month at Ditchling Museum of Art & Craft celebrating 100 Penguin Essentials with a collection of beautiful book designs that we love. 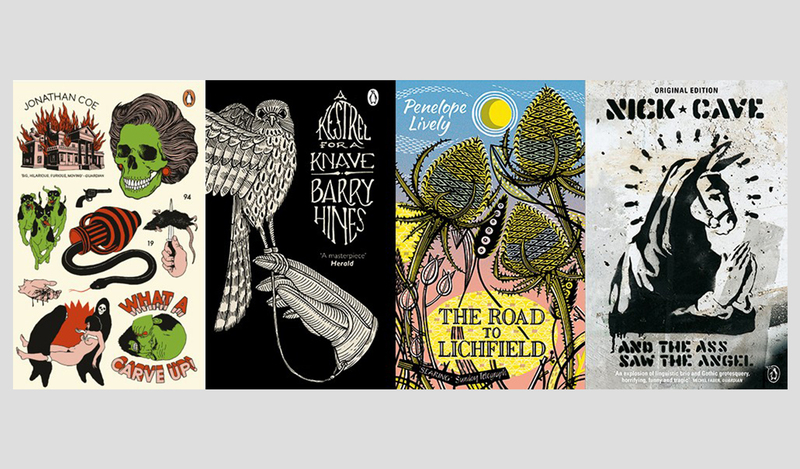 With a diverse range of books by various designers, illustrators and artists, it’s a wonderful reflection of imagery, typography and layout design. The display is on until 29th April and we recommend you check it out!